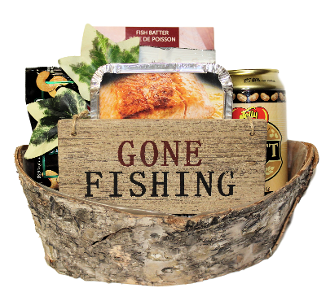 This gift basket is a perfect little gift for the fisherman! Includes: Cottage Life Fish Batter Mix, Cedar Grilling Chips, "Gone Fishing" sign, Jelly Belly Draft Beer Flavoured Gourmet Jelly Beans, Beer Nuts Cashews, Beer Nuts Almonds, and Coffee Masters Ground Coffee. 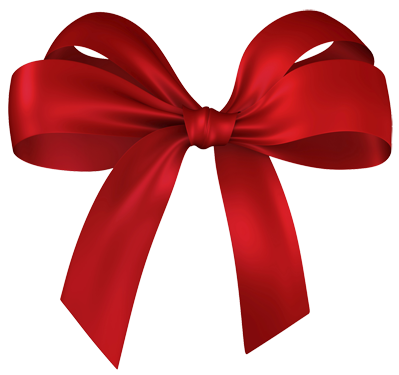 Presented in a small birch bark container. *Assortment may vary.